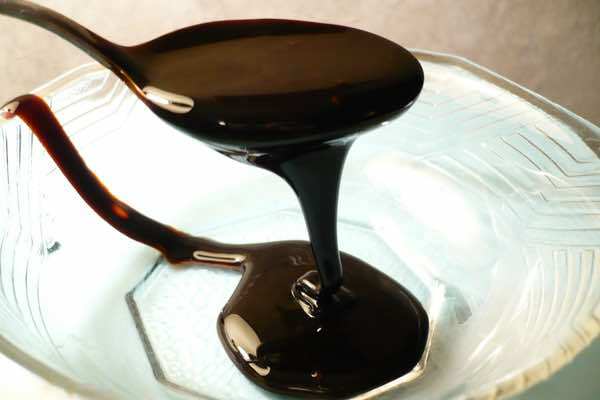 Most people think of molasses, if they think of it at all, as a slow-moving, syrupy substance. 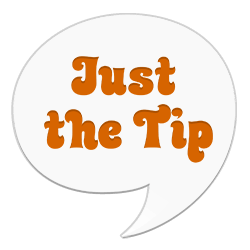 The expression “as slow as molasses in January” dates back to the 1800s, even appearing in the classic film “Gone With the Wind”. But while many may know the phrase, few know just how inaccurate it once proved to be. Under the wrong conditions, molasses in January can in fact move at deadly speeds. In the early part of the 20th century, molasses was used in great quantities for the manufacture of both rum and munitions. In 1915, the Purity Distilling company built a massive five story tank to hold up to 2.5 million gallons of the stuff in Boston’s North End. Less than four years later, that tank was the cause of one of the deadliest disasters in the history of the city. Death by molasses sounds like a completely ridiculous way to go, but on January 15th, 1919, it was no laughing matter. 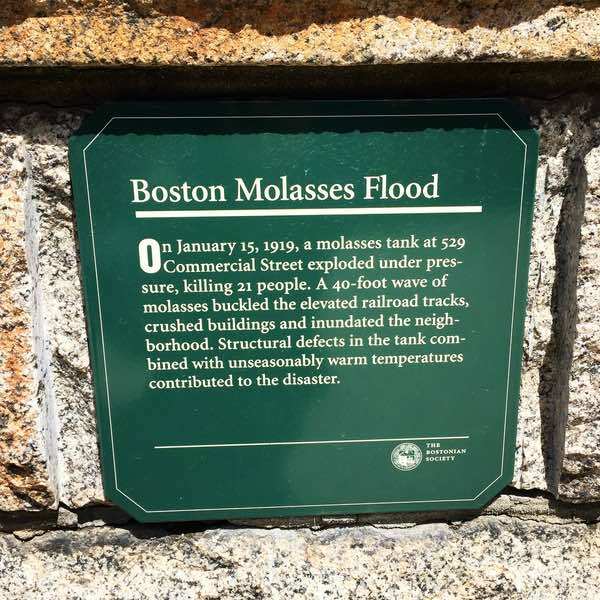 Exactly one hundred years ago today, the aforementioned holding tank failed calamitously, releasing a torrent of over 2 million gallons of molasses. A towering tidal wave raced across multiple city blocks at up to 35 miles per hour, instantly sweeping up people, animals, and even buildings. 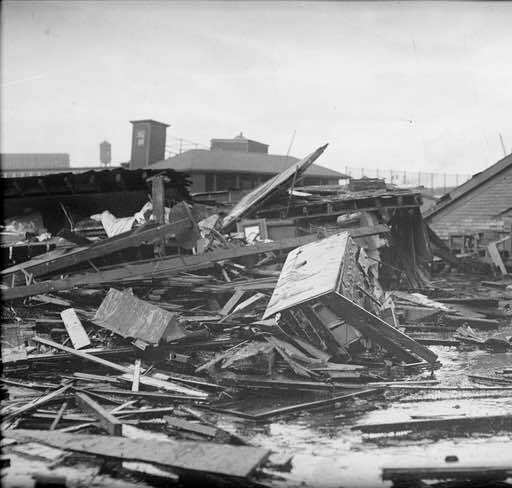 Men, women, and children were killed, multiple buildings were destroyed, elevated train tracks were damaged, and horses and dogs died by the dozens. In the hours after the tank burst, hundreds of people worked in the chaos to try and find survivors. 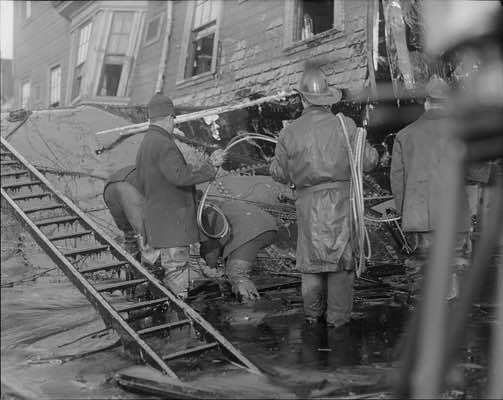 In the end, the molasses flood led to 21 people dying a bizarre, sticky death in Boston. Approximately 150 more were injured, many of them grievously. The devastation caused by the tsunami was extreme, and the nature of the substance made matters far worse than if it had simply been water. [A] wave of molasses is even more devastating than a typical tsunami. In 1919 the dense wall of syrup surging from its collapsed tank initially moved fast enough to sweep people up and demolish buildings, only to settle into a more gelatinous state that kept people trapped. After the accident, the tank’s then-owners U.S. Industrial Alcohol (USIA) ludicrously attempted to avoid the blame. They tried to pin the disaster on “anarchists”, the bogeymen who predate “terrorists” and even “communists” in the American consciousness. USIA claimed Italian radicals had blown up the tank to prevent the molasses from being used to create munitions. Never mind that the tank was improperly engineered in the first place. Never mind too that it had been shoddily constructed in the second place. And certainly, please ignore the fact that when leaks were spotted in the structure the previous year, the company simply painted the tank brown to hide the evidence. No, it was anarchists to blame, they said. Fortunately, neither the people nor the courts were having any of this. Over 100 lawsuits were filed, and USIA was eventually forced to pay hundreds of thousands of dollars in settlements. Better still, this litigation prompted the strengthening of development laws, which surely saved uncountable lives in the century that followed. I now live just a couple hundred feet from where the ill-fated tank was once located. My building was about two decades old in 1919, but it’s situated up the hill from where the tank stood, and this high ground allowed it to be spared. The land in question is now a public park, with a baseball diamond sitting directly on top of the tank’s old footprint, and bocce courts nearby. The story is poorly-known even in the neighborhood, and many children and adults play in the area, blissfully unaware of the history. One local group recently earned approval from the city to install a larger and more descriptive sign about the flood. There are also plans afoot to more properly memorialize this catastrophe. 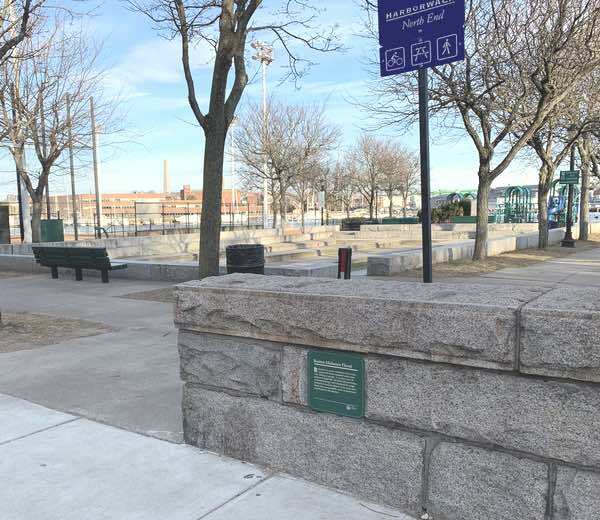 On the centennial of the event, however, a paltry marker is all that exists to commemorate one of the strangest accidents in Boston history.